Have you seen a whale shark in the region? Help us to help them by reporting any sightings! 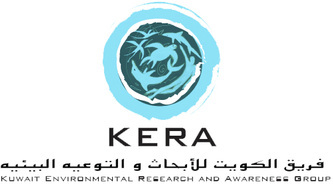 Sharkwatch Arabia is simply a database that aims to collect sightings on whale sharks throughout the region. 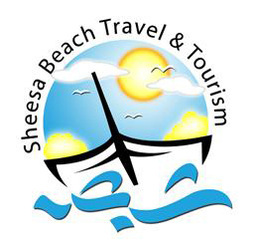 The initiative was started as a tool to collect information on shark abundance and movements in the region. 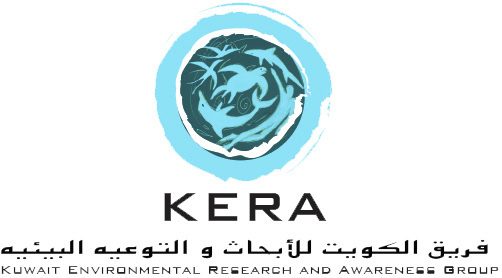 The information collected will be used in a Ph.D. project that is investigating the ecology of whale sharks in the Arabian Gulf and Gulf of Oman. 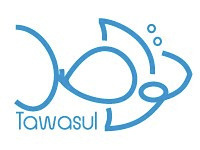 One of the social aims of the project is to directly involve the community by turning divers and sea-going individuals into researchers. 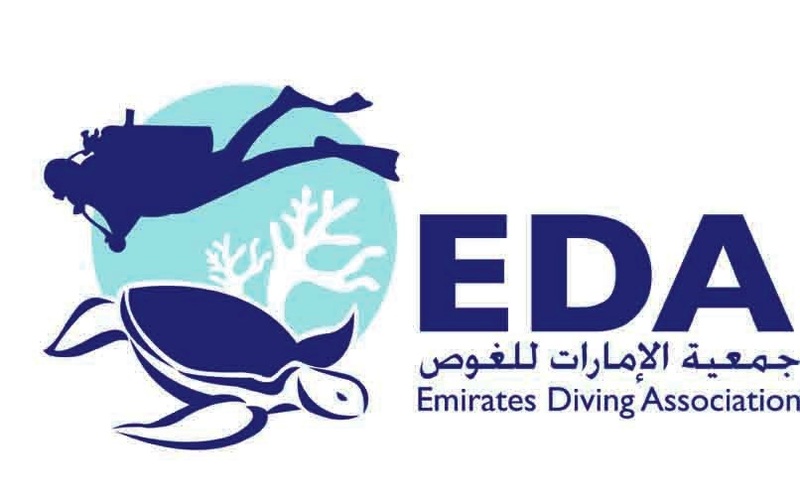 The project is running in collaboration with the Emirates Diving Association based in the UAE who are helping to spread the word by getting the local dive community involved. Sightings are sought from throughout the whole GCC region. They can be easily uploaded via the whale shark page on this website which is then entered into the regional Sharkwatch ID database and can be used to identify individuals within the population. 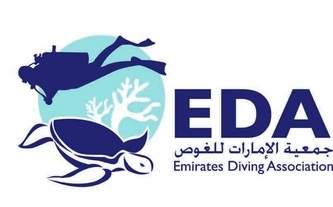 We will have quarterly updates on whale shark sightings within the region for EDA members via their quarterly magazine or you can get regular updates by joining the Sharkwatch Arabia facebook page, the link is on the bottom of this page. If you would like to receive more information about how you or your organisation can help the project then please use the contact us page on this website. Many thanks for your interest in Sharkwatch Arabia.